Are we there yet? Do we need more time? Is it time to accelerate the economy forward? Americans have made progress putting their finances in order and are ready to borrow again — giving the world’s largest economy another driver of spending and growth. Credit is thawing gradually for residential mortgages, one reason new-home purchases in June reached the highest level since 2008. There’s never been a better time to look into building a new home. 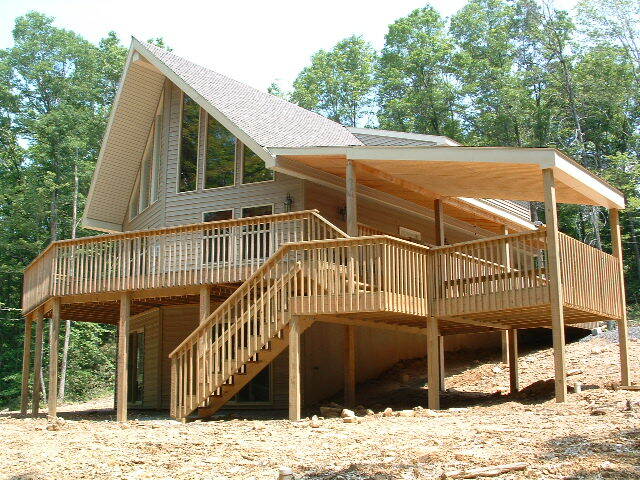 To learn if Cabin In the Woods could help build tomorrow’s stronger economy, Visit http://www.cabininthewoods.us. Powered by WordPress & Snaps.